Documents in the possession of Oxpeckers show the errant trophy hunters are supplying Mozambican poachers with ammunition and helping them to sell the horns illegally. They manage to avoid apprehension by bribing local officials and courting influence with Mozambican politicians. The hunters run safari outfits along the south-eastern border of the Kruger, and they gain access to the park through gaps in the fence between the two countries. They cannot be named owing to the seriousness of the trafficking allegations against them. They operate in the vicinity of Corumana dam and the former Magud headquarters of Mozambique’s Renamo movement. Corumana dam is a popular destination among birders and fishers, and is being expanded to supply water to Maputo about 30km away. “During the day Corumana is serene, but at night you hear the traffic of boats with engines plying their illegal trade. 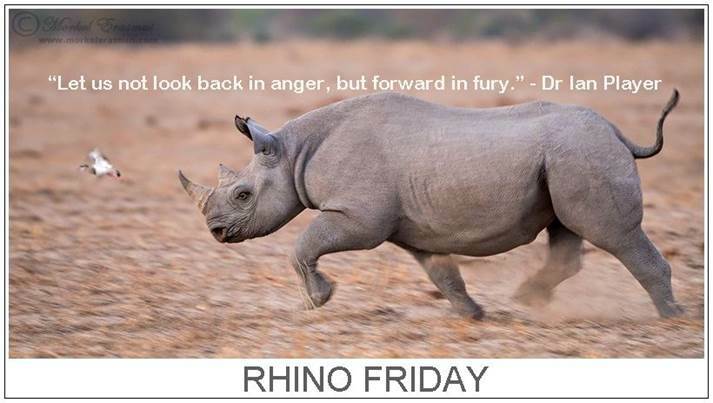 There is a mad scramble to get as many rhino horns out of the Kruger Park as possible,” said a fisherman who visited the area recently. Independent intelligence sources have been monitoring the hunting operators since 2011. They say they have passed their information on to anti-poaching authorities in South Africa, but have received no feedback on whether it has been followed up. 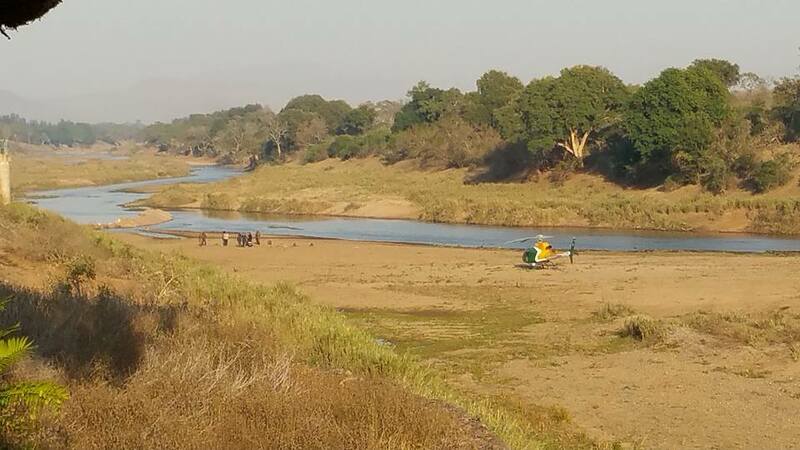 Confidential documents reveal that the kingpin is a safari outfitter with a hunting concession close to Corumana dam. He regularly hunts wildlife without permits, according to intelligence, and smuggles animal trophies and rhino horns in a hidden compartment of his vehicle. 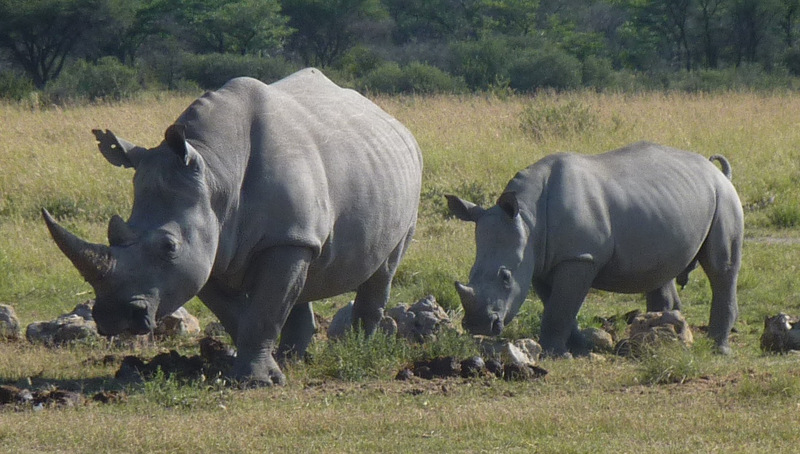 The documents implicate him directly in the poaching of rhinos in southern Kruger and the smuggling of their horns to Maputo and South Africa. He is also accused of bribing the local police chief to drop charges against poachers working with him. Other hunters fingered in the investigation since 2011 include a safari outfit previously caught luring lions out of the Kruger for “canned” hunts, and another outfit previously implicated in ivory smuggling in Namibia. The network has formed strategic alliances with politicians and prominent business in Mozambique for protection, according to the intelligence. Why do poachers poach? For the money of course. Desperation fuels the need. South Africa’s current unemployment rate sits at 25%, one of the highest in the world. 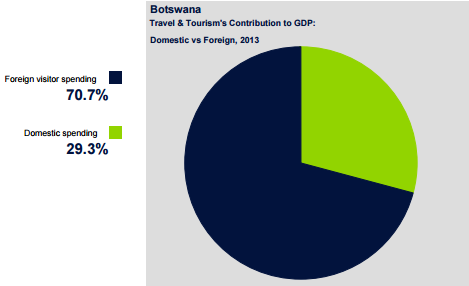 While Mozambique’s is at 17%. Youth unemployment is especially low; in 2013 it was as high as 63%. With underlying issues of a high drop-out rate in schools and a lack of experience and skills, these people have little chance of successfully finding a job. The majority of South Africans who commit crimes, including poaching are married and unemployed who never complete standard 8 education. Ironically the reason poachers poach is the same reason rangers do what they do. For a source of income. As one local poacher explained: “I don’t bear a grudge against the rangers. We’re all just trying to do the best for our family. If I was offered a job as a ranger, I wouldn’t have to poach.” But, the fact is that there just are not enough jobs to go around. The reality is communities are fighting against one another in a war in which there are no winners. They’re trying to put food on the table for their families, while the wealthy do as they’ve always done; the Asians following a pointless trend of horn, the politicians turning a blind eye and basking in their own luxuries. And of course, an innocent species caught in middle. 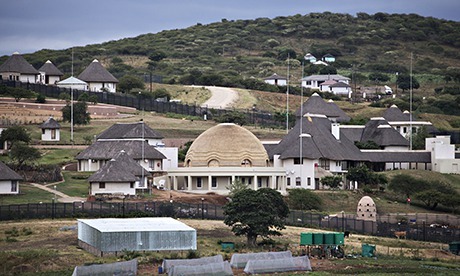 President Zuma’s home complete with amphitheater and pool. 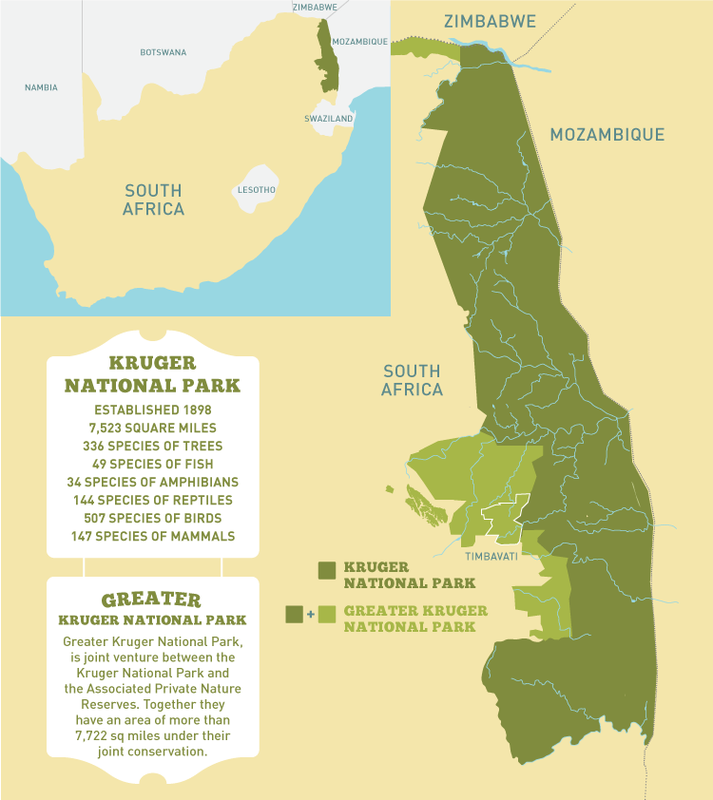 Mozambique, bordering Kruger National Park, is responsible for 90% of all poaching in the park! This expose goes undercover through the pathetically porous border separating the park from Moz. Another CITES meeting has come and gone. So what does it mean for rhinos? 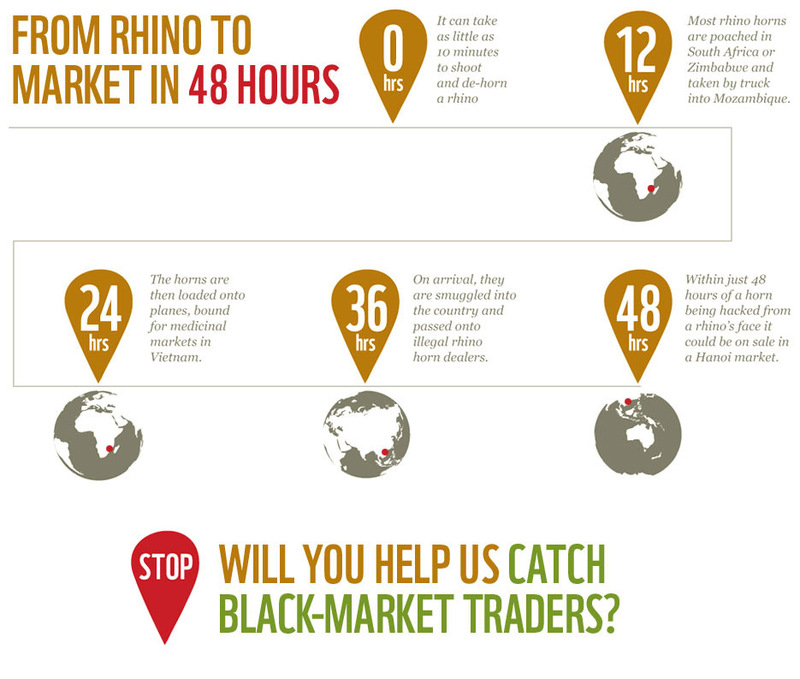 In 2013 Vietnam and Mozambique were directed to strengthen their efforts on poaching and the trade of rhino horn. 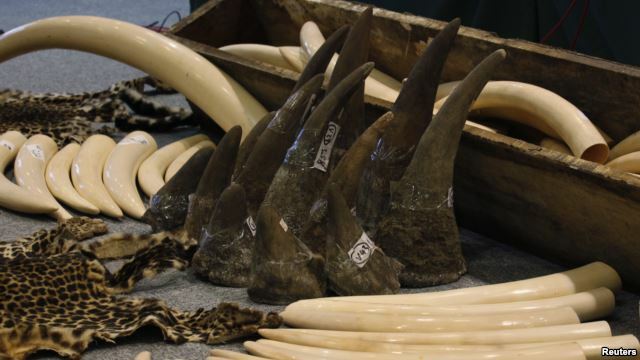 Vietnam’s report to CITES, indicates they are taking steps to improve the situation, including initiating a rhinoceros horn demand reduction programme and tweaking their laws and regulations. Although encouraging, according to Save the Rhino, one area of concern is the limited custodial sentences for trafficking rhino horn, which they have acknowledged is an area for improvement. 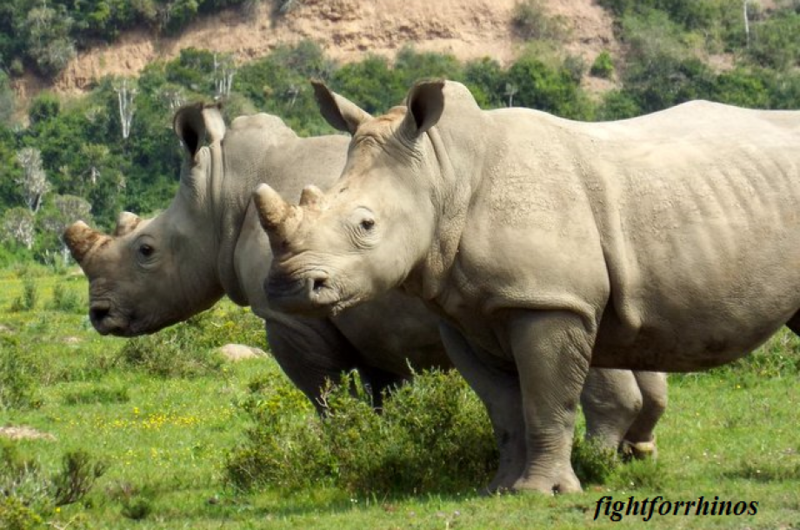 Heavy sentencing is a crucial deterrent to those involved in rhino horn trafficking. In March, Vietnam Deputy Minister Ha Cong Tuan stated they were considering destroying it’s storage of horns. Mozambique, according to their own reports, had a notable increase in arrests and fines. 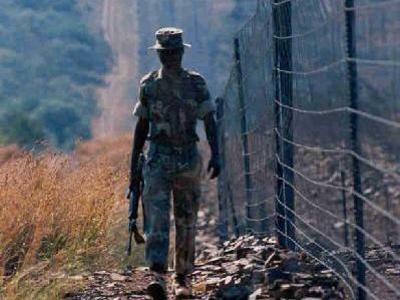 They have also stated they have provided new equipment to field rangers, resettlement of villages close to the border with the Kruger National Park, established an “Intensive Protection Zone” along the length of the border with the Park, and increased cross border co-operation. In addition they have signed the MOU (memorandum of understanding) with South Africa. These statements beg further explanation. The villages “close to the border” are where the area known as “Poachers Alley” exists. And the protection zone- is it for protection of rhinos or poachers? CITES is urging Mozambique to develop a national rhino horn action plan, with time-frames and milestones, and submit this to the CITES Secretariat by 8 August 2014. According to reports, Europe and the US are ready to issue sanctions if necessary. 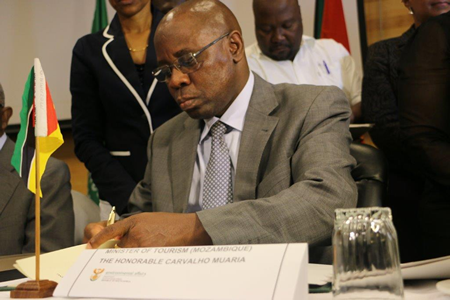 Moz Minister of Tourism, Carvalho Muaria, signs the MOU with South Africa. 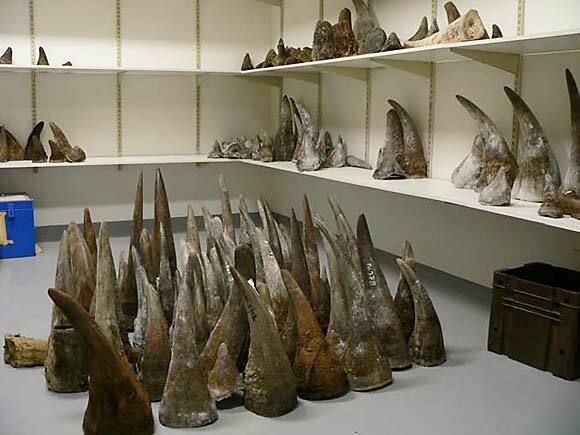 The CITES report does not indicate anything with China regarding rhino horn trade. But China was allegedly, vehemently complaining about the necessity of reporting its status to CITES. In addition for the first time, they admitted to using Tiger parts (well only some of them). A Chinese delegate said, “we don’t ban trade in tiger skins but we do ban trade in tiger bones”. There was also no mention of Thailand or Hong Kong. Which Country is a Poacher’s Haven? 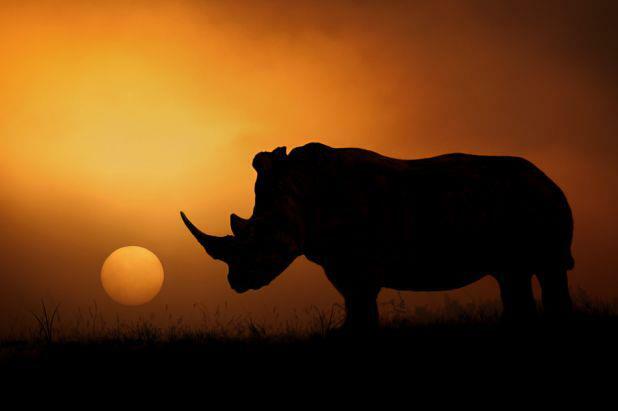 All eyes are on South Africa as the epicenter to the war on rhino poaching. As the death toll rose to over a 1000 in 2013, this year is shaping up to be comparable to that. But rhinos, just as poachers, know no borders. So what is happening in the surrounding countries? 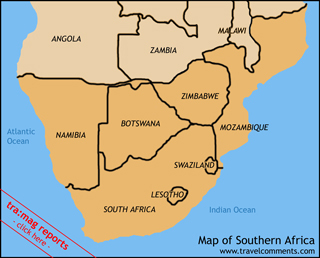 Namibia ~ From 2005 to 2010, there were no reported poachings. 11 have been killed since then, with 4 all in this past year. Namibia has deployed soldiers in anti-poaching units to stop the escalation. 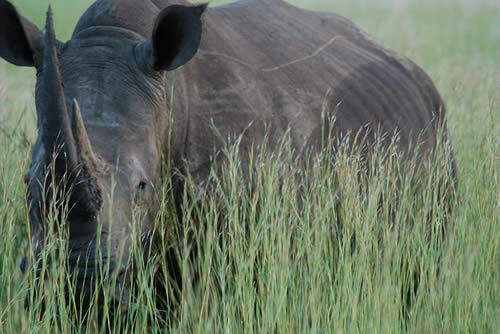 Botswana ~ Working on sustaining its rhino population, they have recently relocated up to 100 rhinos from South Africa. Botswana is home to the Khama Rhino Sanctuary, a model for conservation, with no animals being poached since it’s founding 24 years ago. 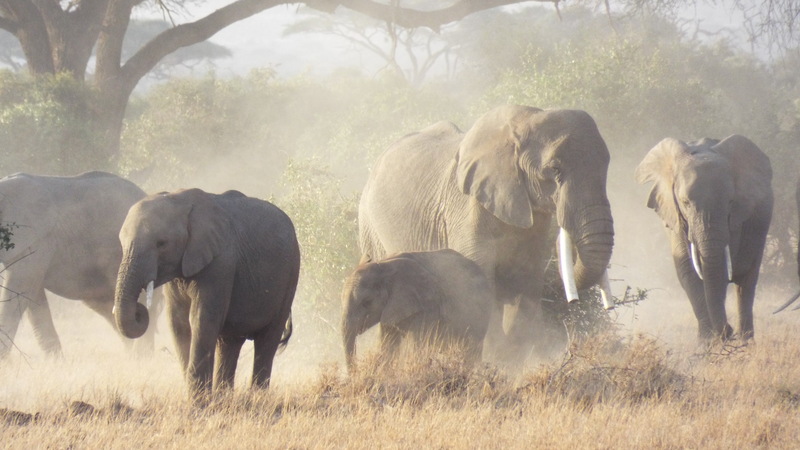 “Our number one focus has been to make local people aware that these animals are worth more alive than dead,” Moremi Tjibae, the sanctuary’s chief warden. 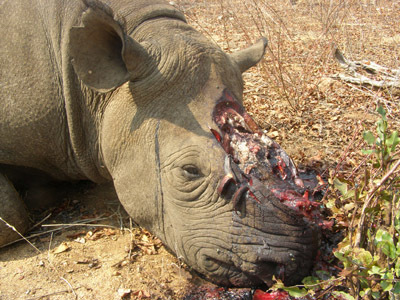 Zimbabwe ~ The bright spot for rhinos here is the Lowveld Rhino Program. 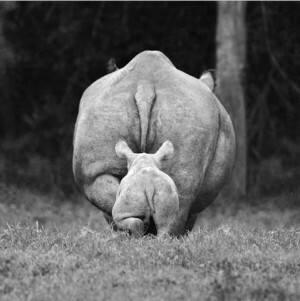 Approximately 80% of the country’s surviving rhinos are in Lowveld Conservancies. 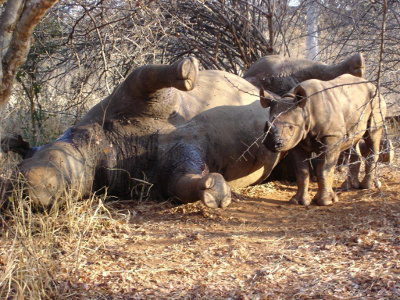 Poaching levels dropped by 66% in 2013. Although it’s a comprehensive conservation program, it is hard to know if the drop is from stricter penalties or with less than 1000 rhinos, if they have simply become harder to come by. Mozambique ~ The biggest thorn in the side of conservationists in southern Africa-where poachers and crime syndicates are so brazen, they reside in an area known as “Poacher’s Alley”, a neighborhood built on the blood of rhinos and elephants. They have a blatant disregard for the rules of CITES (Convention on International Trade of Endangered Species of Fauna and Flora). Not only do they ignore the rampant poaching, there is evidence the state is complicit in the activity. 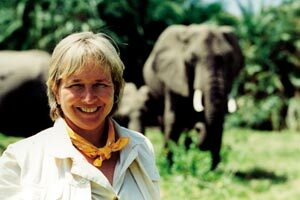 Mozambique is thought to be responsible for 80-90% of the poaching in Kruger National Park. 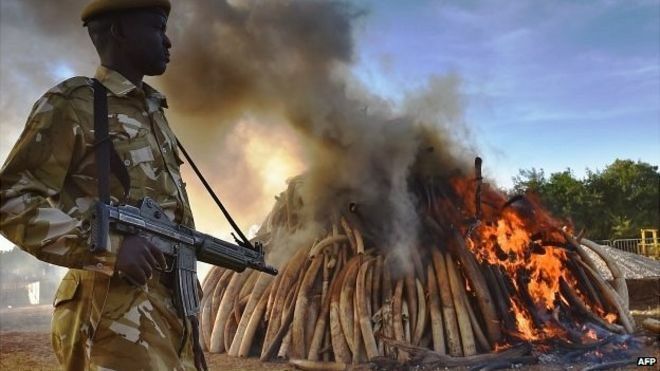 It has become so out of control that on 3 July, the Environmental Investigation Agency petitioned President Obama to sanction Mozambique for their continuous role in rhino and elephant poaching. With Obama’s Executive Order to combat wildlife trafficking announced a year ago, this is in direct and obvious violation. Enviro journalist, Elise Templehof, recently visited the Mozambiquan town of Messingir where she met a young man, Fàbio Ngovene -20 (name changed to protect him ) who would like to see an end to rhino poaching. He carries a dirty notebook with him, pages and pages containing the names, into the hundreds, of local people who have been arrested over the last few years for rhino related crimes. ‘’ Each one of them caught with rhino horns in their possession, brought before a court of law and simply let go again’’ he says. Fabio reckons that all the 25 000 residents of this village rely solely on the false economy created by rhino poaching. The town of Massingir, resulted in the building of the Massingir dam and was expected to develop & grow as Eco Tourism to the area grew, however, there is absolutely no sign of tourism in this area. It would appear that the ever-growing residents of Messingir, are doing very well without any obvious industry if one goes by the double story houses and luxury 4 x4’s that can be found all over this town. Even Mozambiques president, ­Armando Guebuza, was impressed having said, during a recent visit to the town ‘’This is how a town should look that is benefiting from a growing economy’’ . Fabio also says that when he personally told the President the REAL reason behind this so-called economic growth, he simply nodded his head and had nothing further to say. Fabio and his ‘merry band of mates’ are fighting an underground war against the people who have become stinking rich off the back of our rhino, since 2011. He mentions three kingpins by name, in particular a Mr Navara. These individuals in particular, lived in modest mud houses in poverty, just a few years ago. Now they live in obvious and opulent luxury. South Africa’s Green Scorpions reckon that there are as many as 20 syndicate bosses operating in Massingir and another 10 in Maputo. A shopping centre owner ( Name withheld by RAPPORT due to legal implications ) then takes possession of the horns and with the help of diplomats from the Vietnamese Embassyin Maputo, shipped to the East. The shopping centre owner is apparently house friends with Mosambiques president. 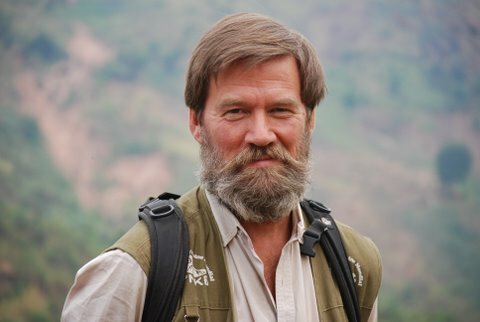 Jeremy Anderson of the Wildlife and Environment Society in South Africa (Wessa) says the SAP and Organised Crime have been aware of ‘Mr Navara’s’ activities and his whereabouts for the last two years, yet nothing has been done to apprehend him. And is if the above is not insult enough, read on …. ‘’ Some Mozambican policemen are also involved, by hiring guns out to poachers, Couto said. He noted that the same police gun was seized from poachers in South Africa and returned to the Mozambican police three times. Police involvement in poaching was so rampant that the entire police unit in Massingir, on the border with the Kruger Park, was transferred at the start of this year.Poaching had also “contaminated” staff in the Limpopo National Park. Couto said that several wardens and senior park officials were recently sacked for their involvement in these illicit activities. It becomes increasingly difficult to have faith in our authorities, but what choice do we have as ordinary citizens we are not in any way part of any decision-making, we are not privy to what is ACTUALLY going on and hear only snippets of info as contained in the above articles. What we do have are our voices. I urge you to put ‘pen to paper’ and appeal to the authorities to do much, MUCH more than they say they already are.